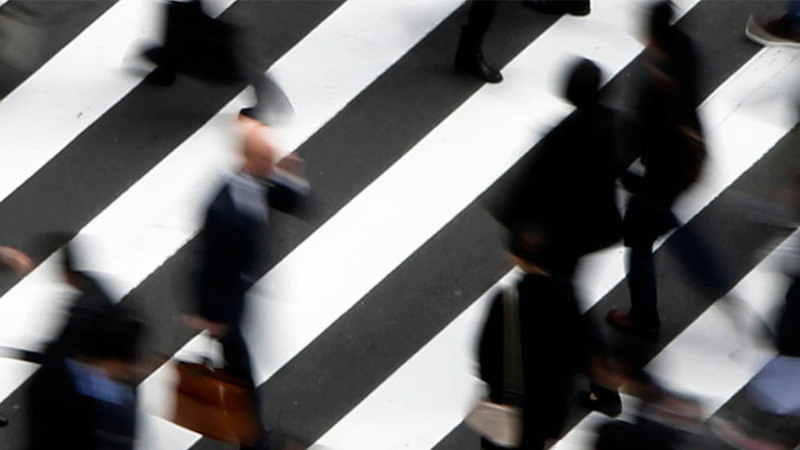 For the third consecutive year, Thomson Reuters conducted a global survey designed to measure global corporations’ understanding of and compliance with the OECD’s BEPS recommendations. 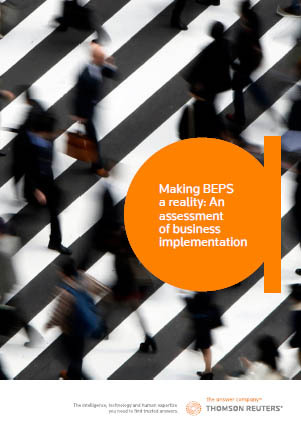 With the Australian Tax Office’s (ATO) approach to BEPS reporting unique to other countries, it’s important to understand how prepared organisations are globally to meet their BEPS reporting obligations. The ATO has set out clear deadlines with potential penalties of AUD 525,000 for each late or non-compliant statement. Download this free report which provides a closer look at the fundamental changes BEPS has brought to tax reporting for organizations worldwide. It also reveals how the world’s multinational enterprises are managing the challenges of BEPS with the help of new strategies, operational changes and technologies. Tax experts at Thomson Reuters provide their insights on the current BEPS landscape in Australia.